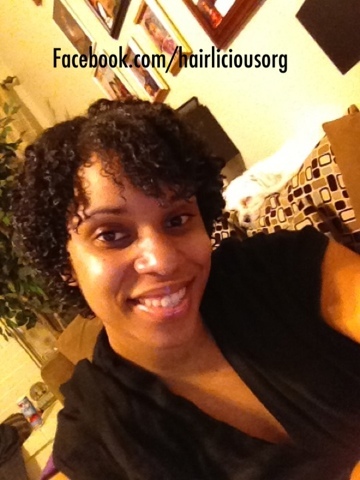 Co-wash &amp; Go/ Curly Girl Method Challenge!! 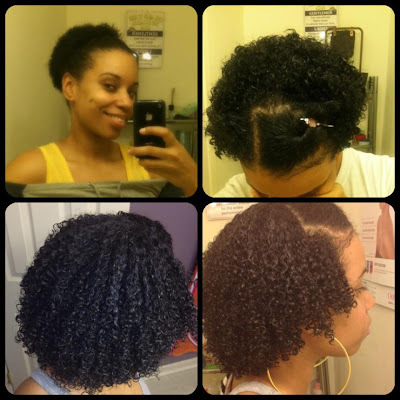 Co-wash & Go/ Curly Girl Method Challenge!! 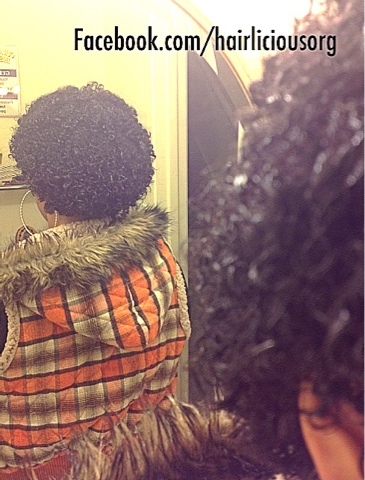 Eco Styler Gel Olive Oil Wash and Go! I am absolutely in love with this gel! Its gives great hold and allows for me to have preserved wash and go's for as long as I want before washing my hair! The smell is light and with the new technique that I am using when I do my wash and go's drying time has minimized! My curls hang a lot more with the new technique. Although I still experience shrinkage (which comes with the territory of being natural) I must say that I am very pleased with the dry ending results. Please note that some of the conditioners listed might have been reformulated (companies sometimes change a product and don't make it known) but this list is fairly accurate. Hair grows! All one has to do is care for it, nourish it and be extra careful when handling it! I am loving every stage of my natural hair! I still remember how excited and happy I was the day of my BIG CHOP! I would not change my decision for anything in the world! I have become way more creative in doing hairstyles with my natural hair than when I was relaxed. My go to style are wash and go's! Its so easy to just wake up in the morning, remove your satin bonnet, spritz your hair with water, shake and go about your day! 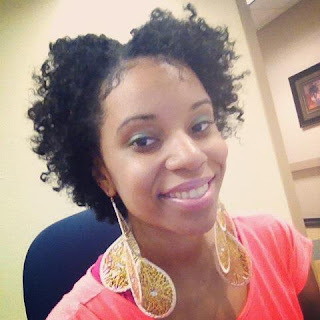 I also enjoy rocking my two strand twists and twist outs!